Digital Revolutions is proud to release yet another free, abstract wallpaper. 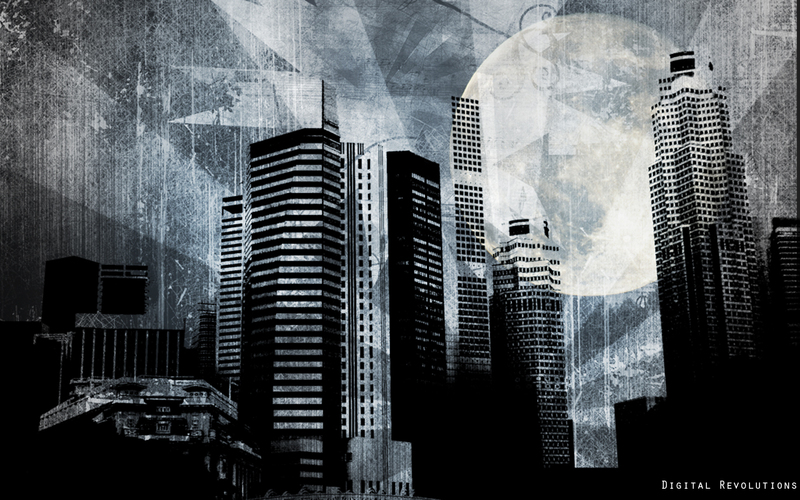 This time our hi-resolution wallpaper is sporting a grungy, urban theme. 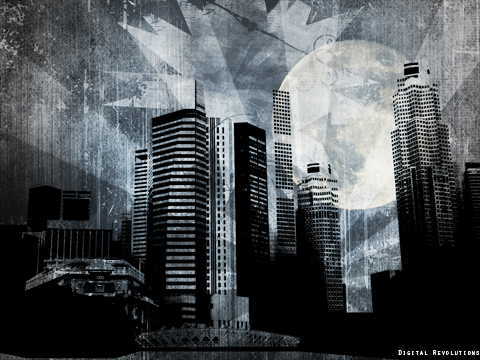 Showcase the quiet side of urban life and add this wallpaper to your collection today! Available in both standard and widescreen varieties. !! I love that picture! Fantastic! Sure, that’s no problem! Feel free to go ahead and use the design. Let me know if you need anything else. Thanks for that wonderful wallpaper! I really want to use this pic for my web site but I need it bigger. How can we do? Do you want me to pay something? You may use this image for your website. Unfortunately, the highest-resolution version of this image is the one you see here. You don’t need to pay anything to use it.